What makes Microsoft Dynamics 365 unique is how highly customizable it is. The PowerObjects team of global support engineers are here to support you throughout your entire Dynamics 365 journey by supporting the entire breadth of the Microsoft Dynamics 365 Ecosystem. 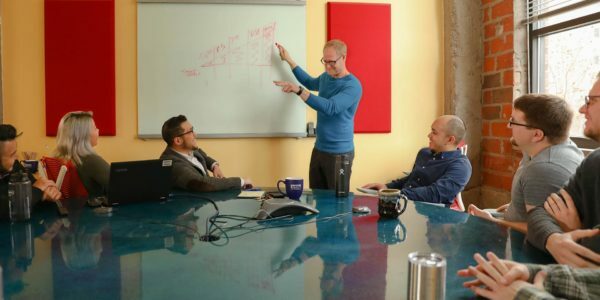 From complex issues to minor additions and changes, and for Enterprise organizations and small businesses alike, the PowerObjects team of global support engineers are here to support you throughout your entire Dynamics 365 journey. PowerObjects’ Proven Process is the primary delivery methodology employed by PowerObjects. The five phases have been honed throughout our existence to provide the framework for a successful implementation and beyond. PowerObjects support hours are from 8am to 5pm, regardless of your location around the globe, plus 24/7 on-call support for emergencies. PowerObjects’ Pay-as-You-Go support offering can be leveraged by organizations of all sizes. With billable increments at your standard rate, you have access to responsive and knowledgeable support, when and where you need it most, to maximize the benefits of your system throughout the lifecycle of your Dynamics 365 implementation. 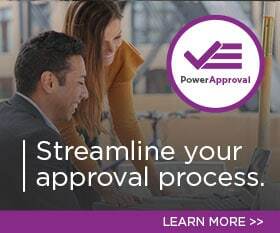 PowerSuccess from PowerObjects is a unique service-as-a-subscription program for small, medium, and corporate-sized organizations that gives you access to a dedicated PowerSuccess engineer who acts as your single point of contact for all your Dynamics 365 needs. 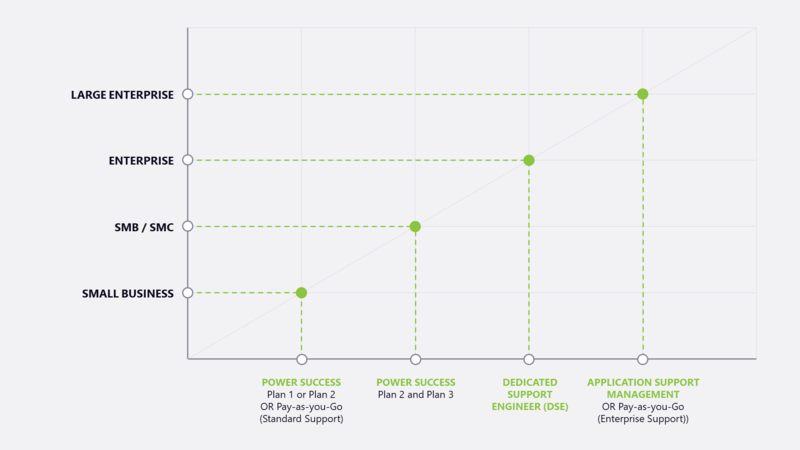 Your PowerSuccess engineer is backed by a Product Team of four additional engineers to support your Business Application deployments. PowerObjects’ Dedicated Support Engineer (DSE) offering gives organizations a single point of contact for all support inquires. Your DSE will drive both proactive and reactive engagements to help anticipate and address issues before they have an impact. If your organization has support needs exceeding 100 hours a year or if you have a complex deployment and need to streamline your support engagement, reach out to us to see if a DSE is right for you. PowerObjects’ Application Support Management (ASM) offering is for large enterprise organizations with complex Dynamics 365 deployments needing an IT support team that completely understands the intricacies of each unique deployment and can build on that knowledge to continually enhance the system. Working with a dedicated ASM team provides a wealth of benefits to your organization for managing the lifecycle of your systems. I honestly do not think I have had a better experience with any other support vendor in the history of my career. They are absolutely excellent at their craft . . . and the knowledge they have provided us is invaluable. I am beyond grateful that I found PowerObjects. PowerCare is a one-stop customer communications hub for PowerObjects customers seeking support. Customers who have a support agreement with PowerObjects have access to the PowerCare portal to view open support requests and manage PowerPack subscriptions. It’s a great go-to resource to get support from PowerObjects. While our PowerPack add-on solutions are designed to be DIY, we know questions may come up and the need for technical support might arise. With that in mind, the PowerPack Pros are here to answer your questions and troubleshoot any issues you may experience. 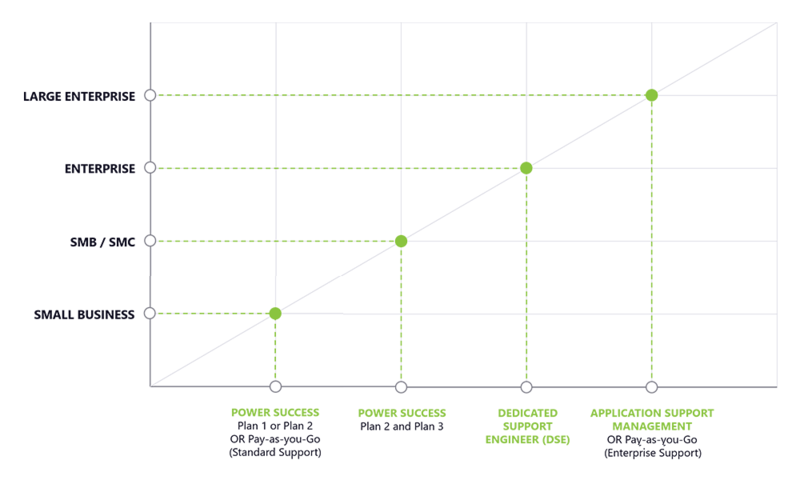 Learn more about our different PowerPack Pro support options.